Aucune traduction n’est disponible dans votre langue. Excusez-nous de ce désagrément. Light is a vital element for indoor gardens - and almost without exception more is better. 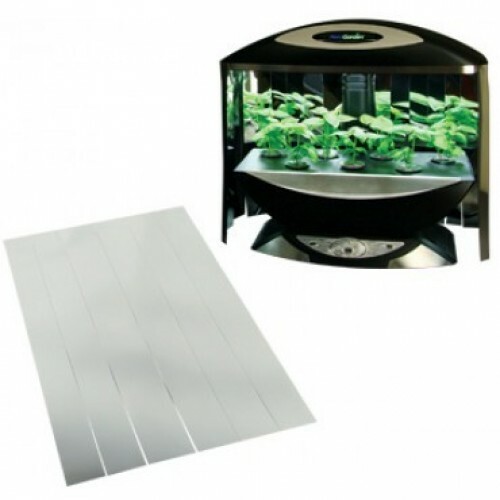 Our Power-Grow Light Booster is designed for optimal air flow, reduced heat buildup and easy installation. Sets up in minutes! 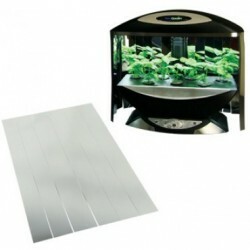 With the Power-Grow Light Booster, plants grow fuller, thicker and faster. In our tests we grew 25% more basil in just 5 weeks. Works with all AeroGardens. Includes four 8.5 by 13 inch Boosters, enough to cover 7 Pod AeroGardens.